Last week, the news wires and cyber space in Sweden were buzzing with the release of Folksam’s 2012 list of the country’s safest vehicles. Included was the Volvo V70 Bi-Fuel Wagon, powered by Alternative Fuel Vehicle Sweden AB (AFV), a division of Westport LD. For the past 15 years, Folksam, a respected insurance company in Sweden, has produced a list of the cars it considers safest and most environmentally friendly, and its list is well-recognized by the media and the public. For 2012, Folksam chose the most efficient cars in each size class from a list of 56 approved models. Introduced to the market in 2010, the Volvo V70 Bi-Fuel was included on this year’s list as the only Swedish-produced passenger vehicle, and was praised for its combination of safety and environmental benefits. The V70 Bi-Fuel features a natural gas engine that runs on bio-methane produced by manure or landfill gases, making it the most environmentally friendly gas that a car can use for fuel. Westport acquired AFV last year. AFV is the sole supplier of natural gas fuel systems to Volvo Car Company (VCC), and actually installs the natural gas systems at facilities located inside VCC’s main production center in Gothenburg. The Volvo V70 Bi-Fuel vehicle is a popular option for Swedish businesses as drivers can fill up at more than one hundred public natural gas filling stations across the country. Along with the safety and emissions benefits, corporate and private customers are eligible for tax incentives in Sweden that make natural gas even more economical. 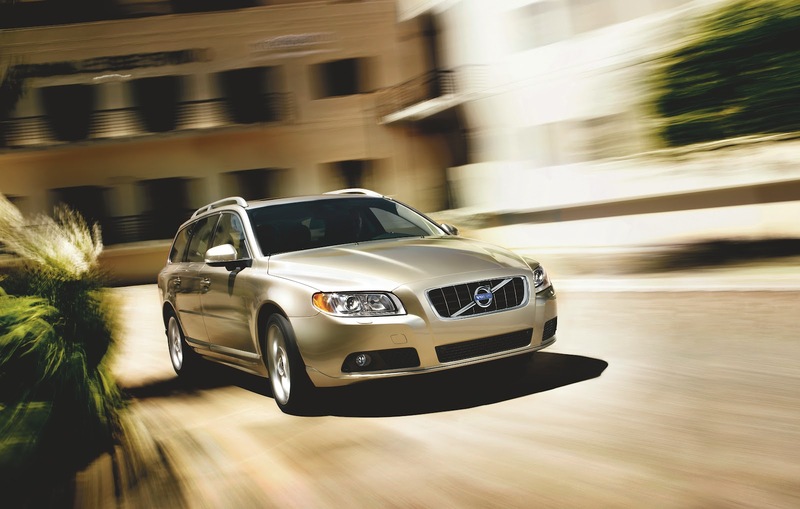 The Volvo V70 Bi-Fuel is the second-biggest selling car in its class in Sweden. Volvo has always been my dream car. Now that they're working on making it safer, it becomes more dreamy to me.